Unique items to bring comfort, joy and a whole lotta hygge into your home. Light up your living space with these unique options, designed to bring comfort, joy and a whole lotta hygge into your home. Urban Outfitters Sloth-Shaped Mug ($16 at Urban Outfitters, downtown, and urbanoutfitters.com). Slow down the rush, rush, rush of daily life by savoring a hot drink. 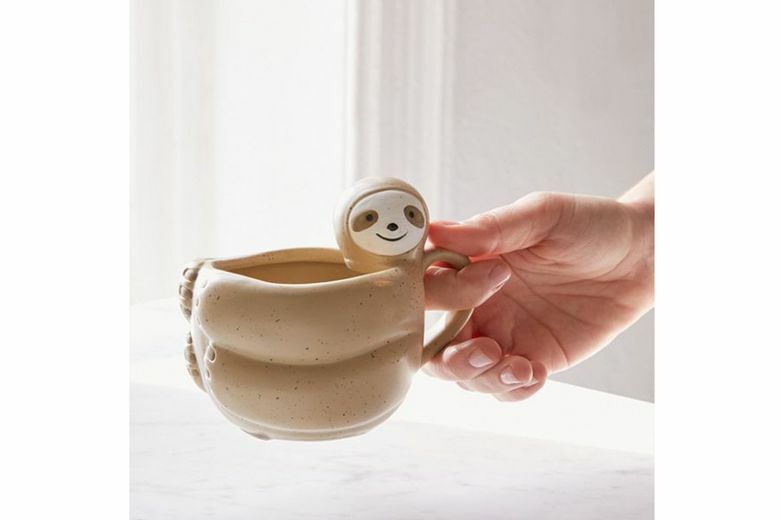 Don’t worry, your adorable sloth mug won’t judge you for lounging in your pajamas. Fin Design Shop Tea Light Holders ($17–$19 at Fin Design Shop, SoDo, and findesignshop.com). 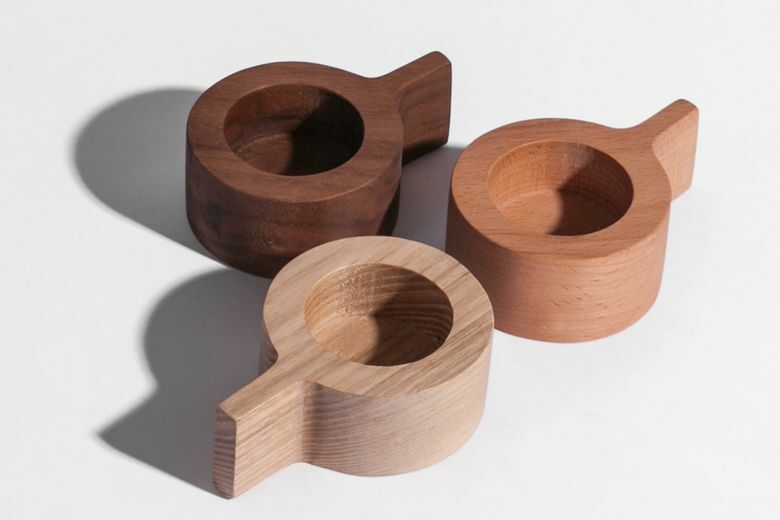 Enjoy a cozy night in with the Seattle design shop’s minimalist-chic wooden tea light holders — available in walnut, ash or beech — and keep the candle glow going till summer. The Social Type Zodiac Matches ($10.50 at Flora and Henri, Pioneer Square, and thesocialtype.com). 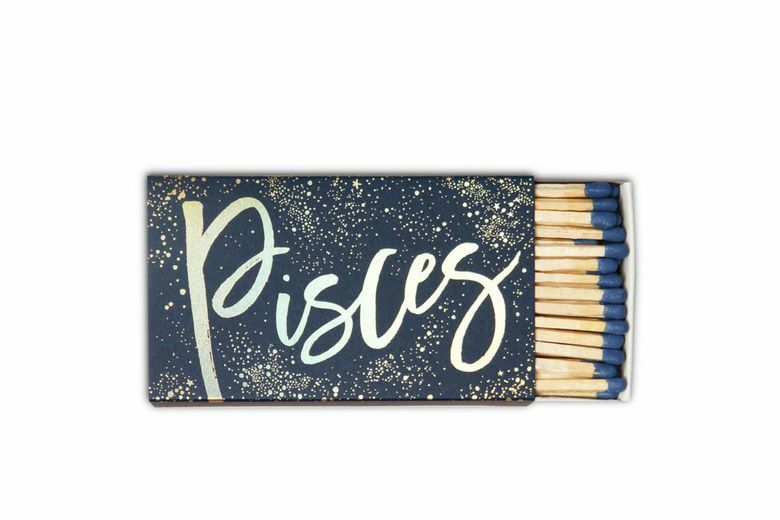 Let your star sign shine bright with this gold-foil and navy matchbox that strikes just the right note of practical and personal. 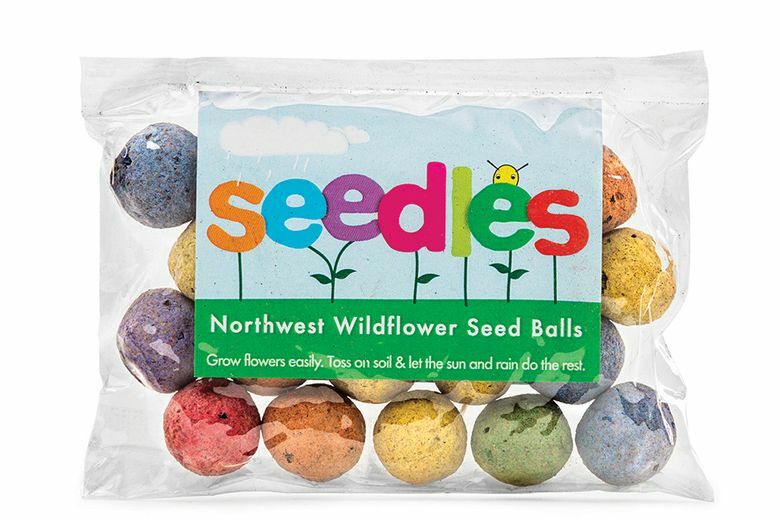 Seedles Pacific Northwest Wildflower Seed Balls ($16–$29 at growtherainbow.com). Fill your yard with flourishing plant life by simply tossing a ball of seeds on an empty patch of earth. Each clay ball contains non-invasive seeds for wildflowers that thrive in our region, such as evening primrose, blue flax and blazing star. StCao Ceramics Hanging Air Planter ($28 at StCao Ceramics, Ballard, and stcaoceramics.com). 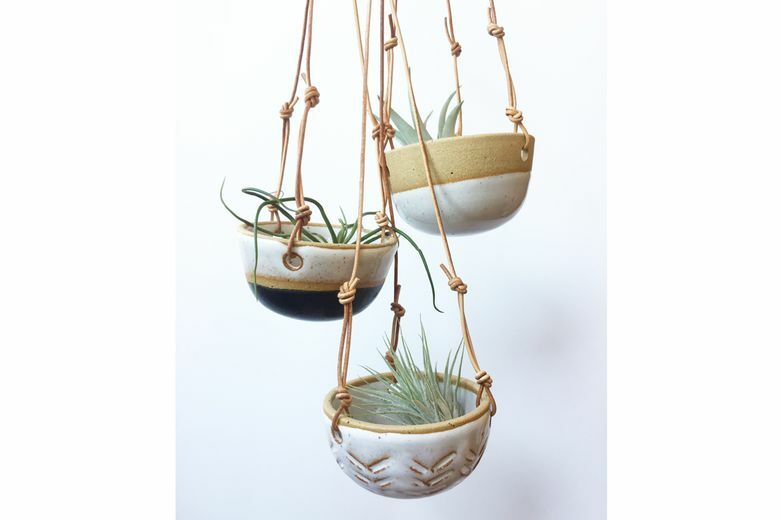 Breathe new life into your indoor space with air plants cradled in a one-of-a-kind, handmade stoneware planter designed by Seattle ceramicist, Stephanie Cao. Five colors are available, all hung with natural leather cords.